Rock garden plants are a little more challenging to grow in the open garden but their uniqueness makes the effort worthwhile. We have several display gardens that feature these interesting plants. They also are great candidates for hypertufa pots where the environment is easier to modify. We offer a number of plants that even a new gardener can have success with. Miniature and dwarf conifers can be difficult to find at retail garden centers. We do carry a nice selection of both here at Rose-Hill Gardens. We have several display gardens dedicated to showcasing these unique plants. They are excellent candidates for planting in hypertufa troughs and rock gardens. They also add great interest to the usually mundane winter garden. This is the perennial that put Rose-Hill Gardens on the map back in 1998. Although we have reduced the number of cultivars since then, we still have some of the most unique and beautiful cultivars on the market today. Our selections include some of our very own Rose-Hill Garden’s hybrids selected from hundreds of seedlings in our trial gardens. All our hypertufa pots and planters are hand crafted here at Rose-Hill Gardens. We have the largest selection of hypertufa products in Northeast Wisconsin. Occasionally we offer classes on how to make these very unique containers. Our current inventory exceeds 200 pots for you to choose from. Click here for our videos showing how to make and how to plant hypertufa pots on this website. We currently have 36 unique cultivars of heuchera for sale. These are great plants for adding color to partially shaded areas of the garden. Their colorful leaves are showy during the entire growing season. Several cultivars of heuchera also provide a great floral display in mid-summer. 116 different cultivars of hostas are available for 2016 at Rose-Hill Gardens. We offer an extensive line of the very popular miniature hostas. This season we have added 16 new cultivars to our listing. They can be found on our catalog in bold print. Hostas are our number one selling perennial and the backbone of the shade garden. 26 cultivars of coneflowers (echinacea) are available for retail sales this year here at the gardens. This includes 6 new cultivars for 2016. Coneflowers are becoming more popular each year with many new colors now available. 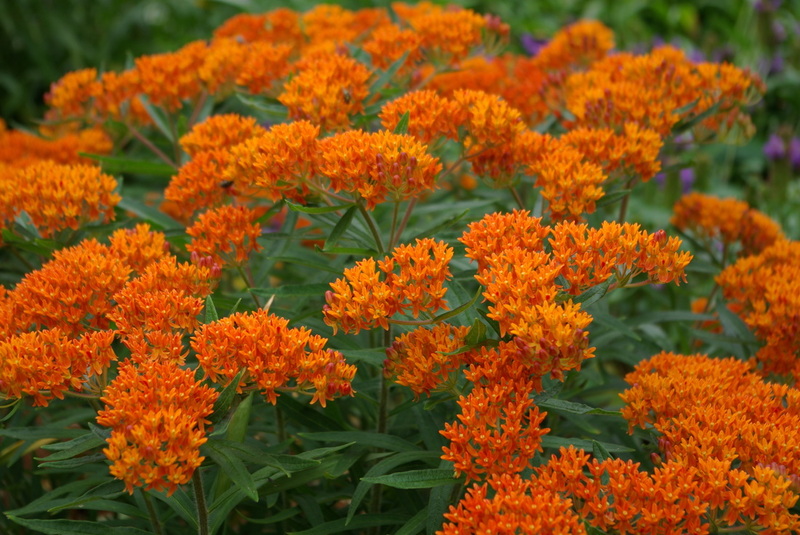 They add valuable color to the late summer garden when color is at a premium. Coneflowers over-winter best when established during the spring. We carry an extensive line of succulents and cacti at Rose-Hill Gardens. Our selections are very unique and can enhance both the summer garden outdoors and the indoor environment during the winter. We have an expanded line of easy to grow agaves for sale. One of our outdoor display gardens is dedicated solely to displaying unique succulents. Rose-Hill Gardens has an extensive line of lilies available for sale. Our 24 cultivars offer choices in several of the different lily classes ranging from the hard to find, shade loving, Martagon lilies to the spectacular Orienpets. Lilies are easy to grow, take up little room and add massive color to the summer garden.